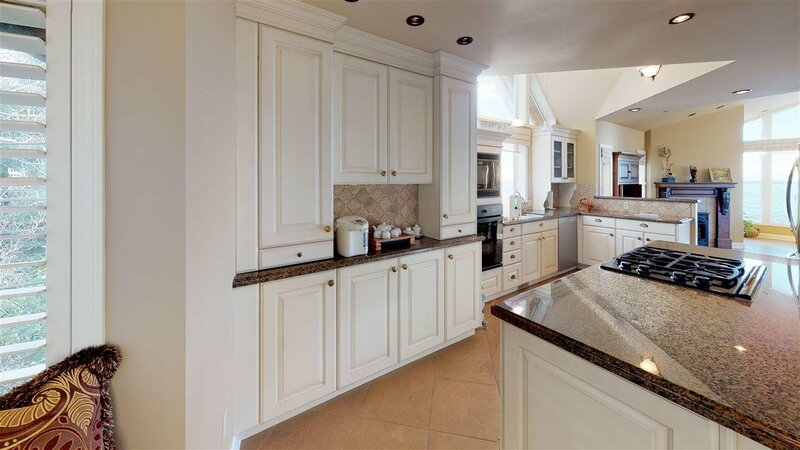 Situated in Lower Caulfeild at the end of a quiet cul-de-sac. 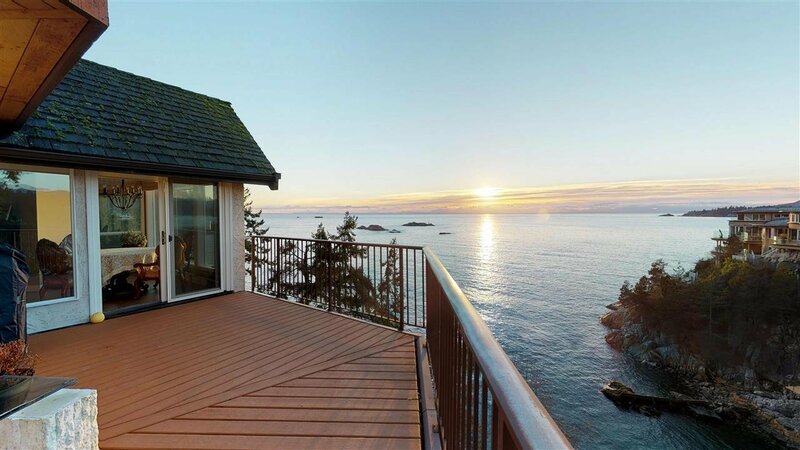 High bank with truly the most spectacular view you will ever see. 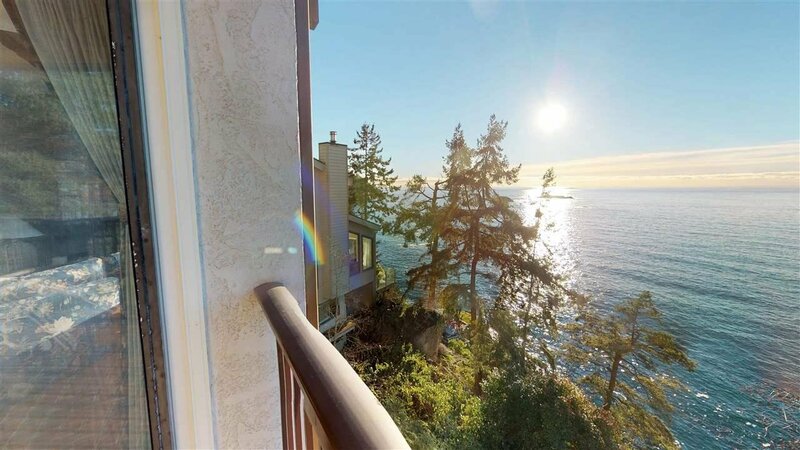 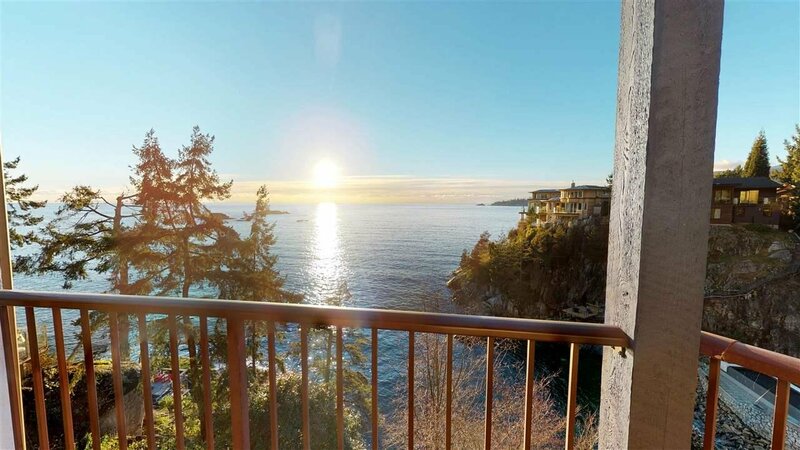 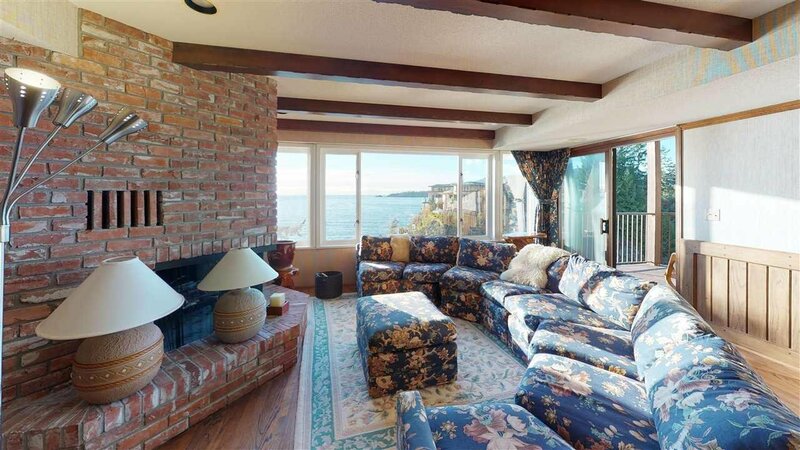 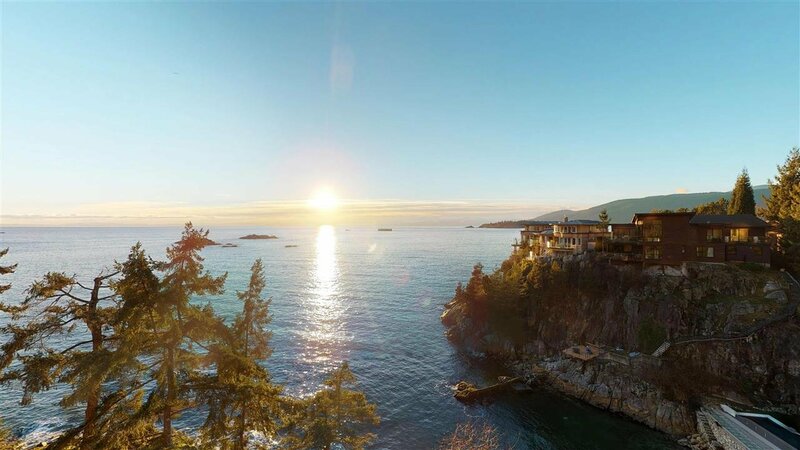 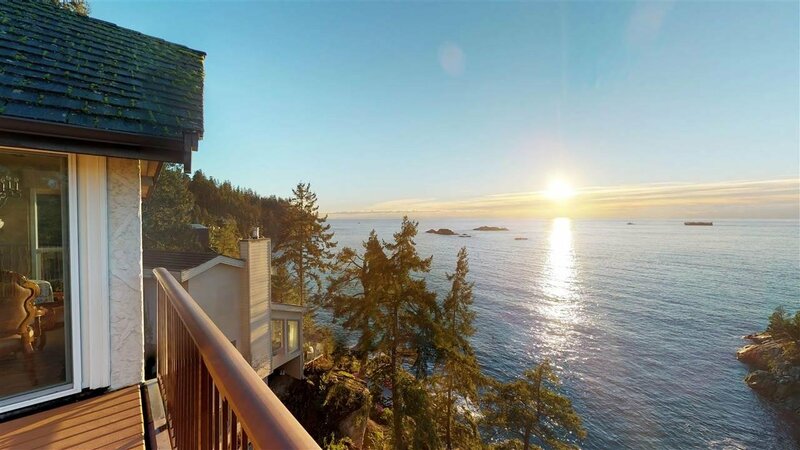 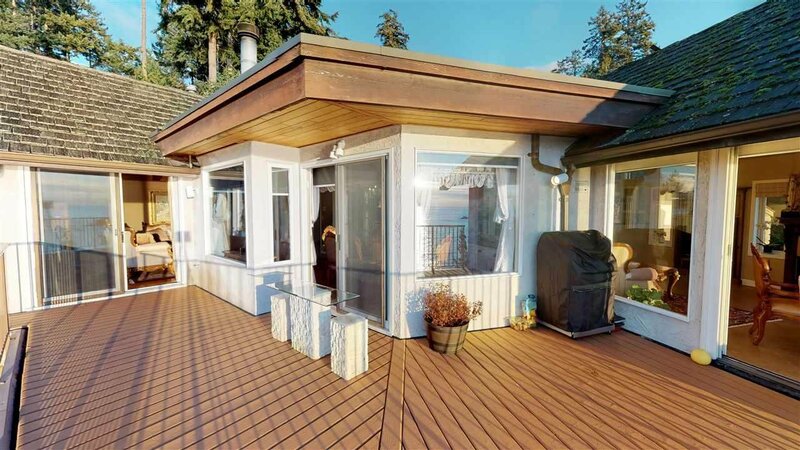 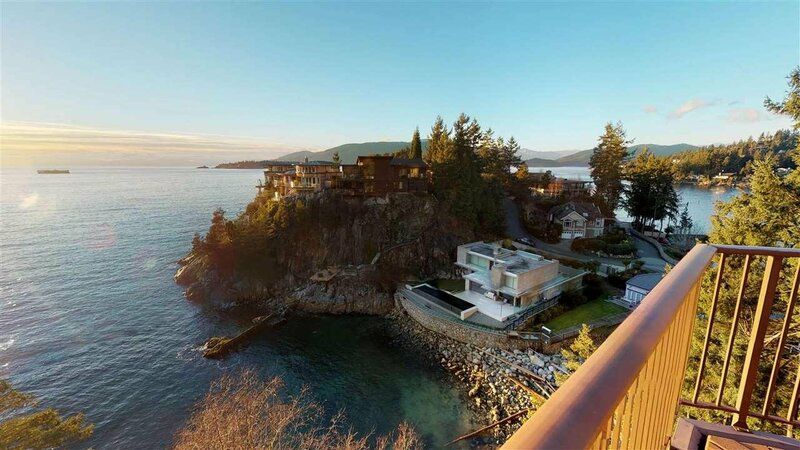 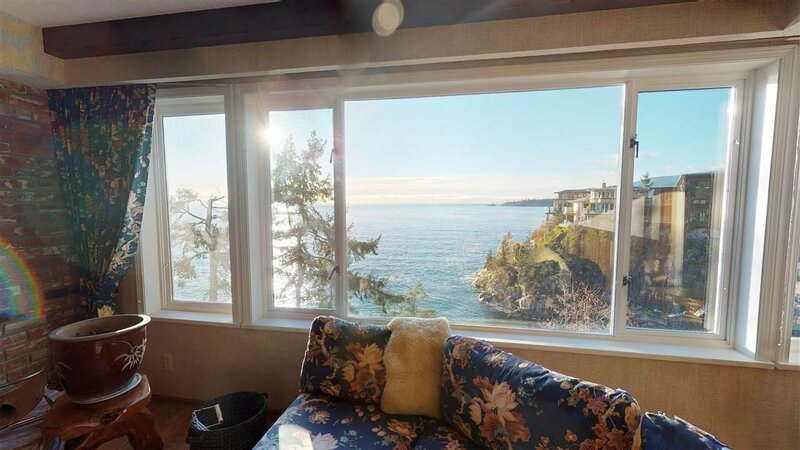 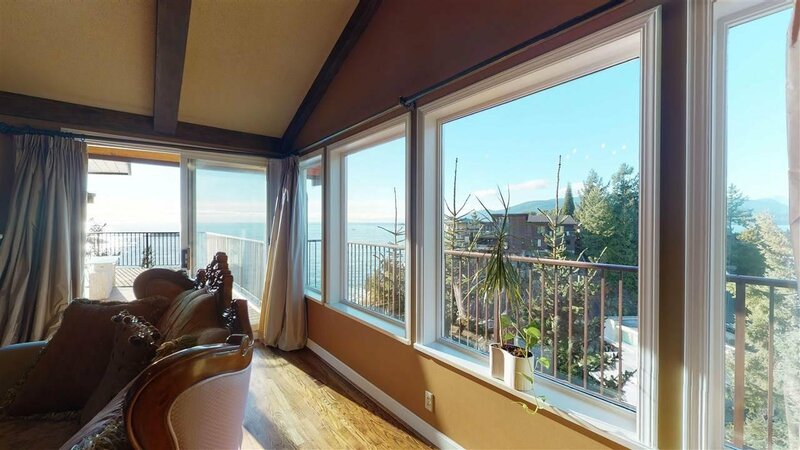 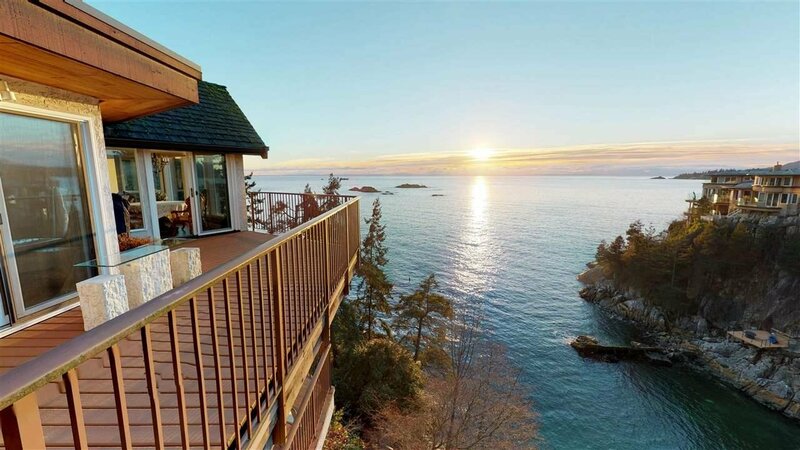 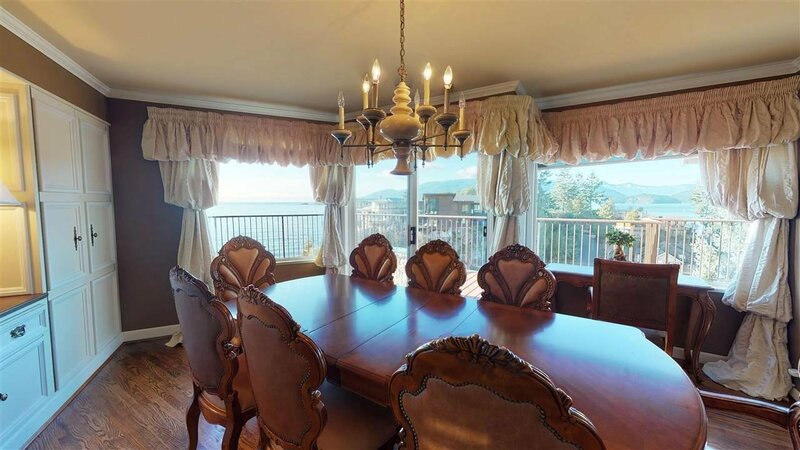 Great investment, it is an opportunity to become neighbours with the most spectacular houses in West Vancouver with an exceptional price for a WATERFRONT Property. 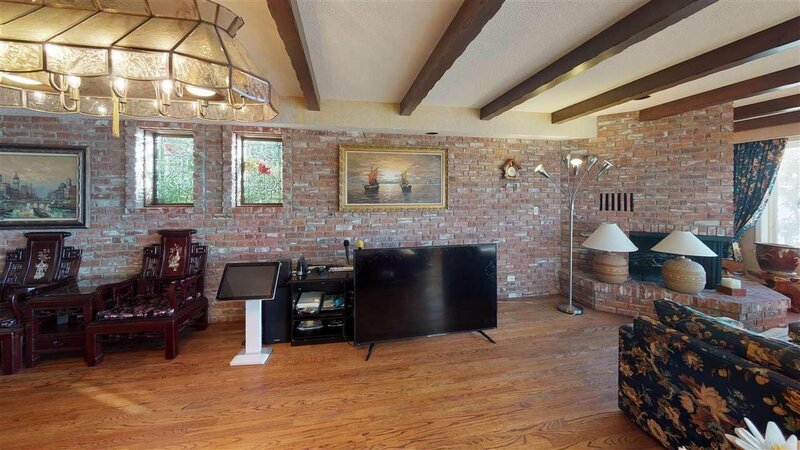 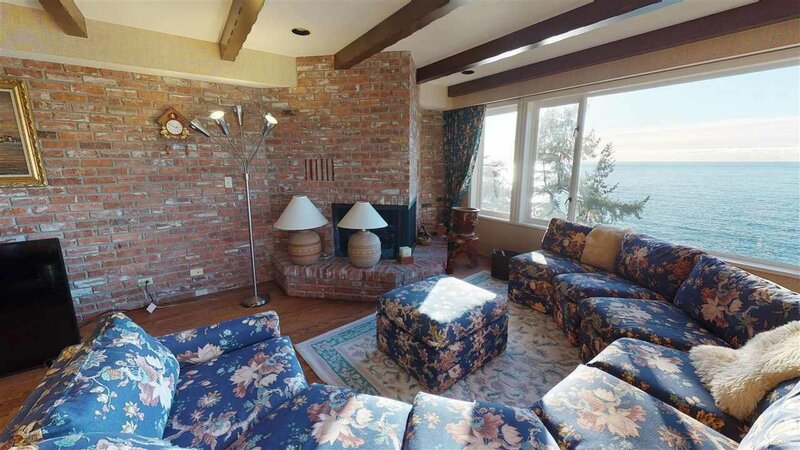 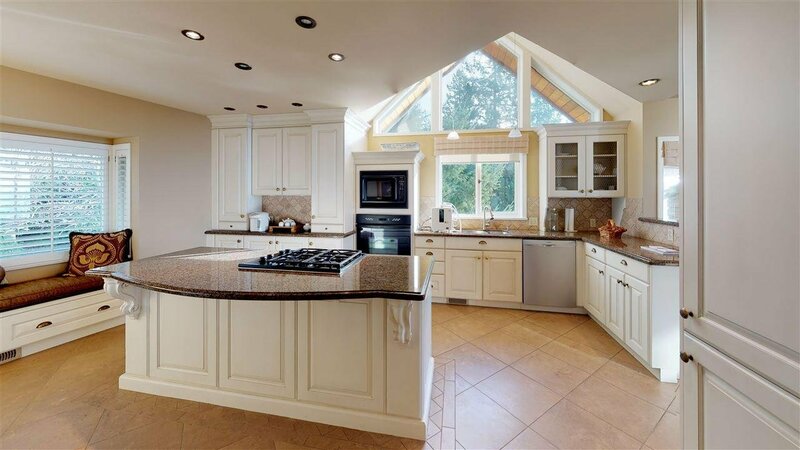 With a lot over 12,000 SQFT and a home of approximately 4000 SQFT. 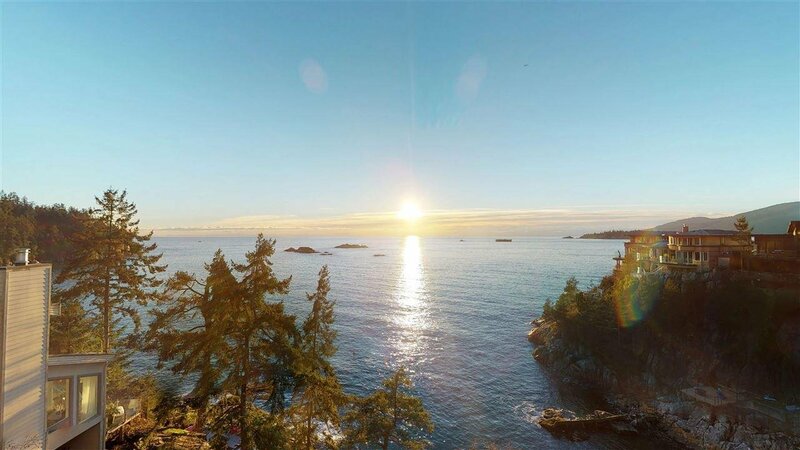  This is a great opportunity to build in the future an amazing, waterfront house on that exclusive, high bank property, with privacy. 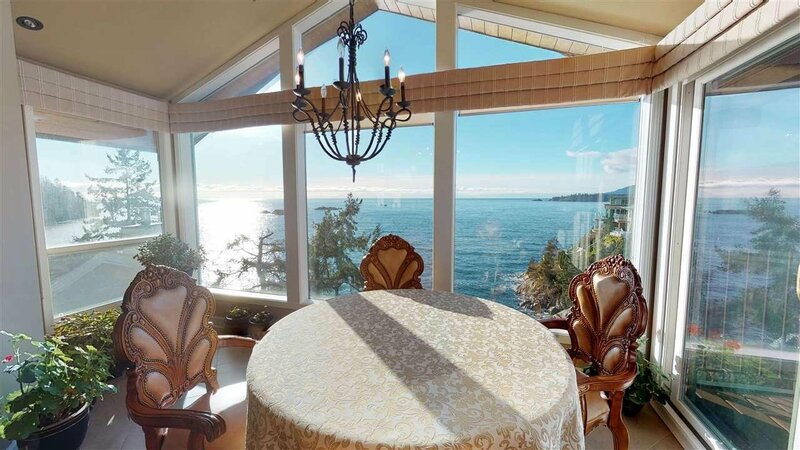 This fabulous remodelled home features a bright open floor plan, spacious seaside living, Sensational gourmet kitchen, large living room, separate dining room, an amazing master bedroom with ensuite retreat, oceanside terraces, all day sun, kayak or boat access. 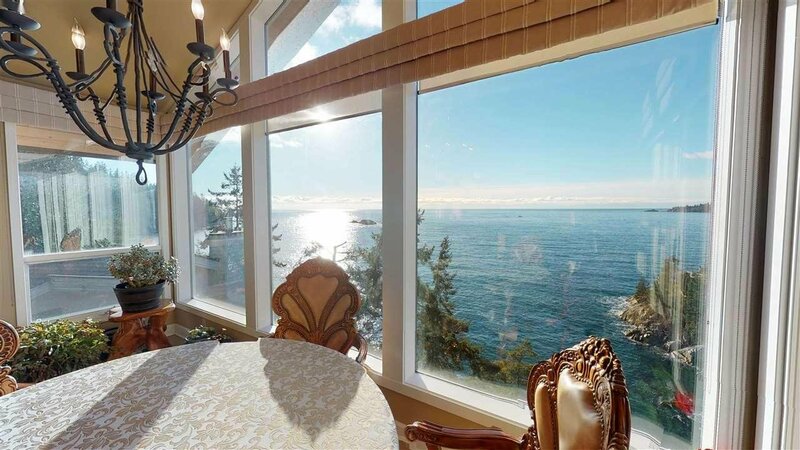 Magnificent beachfront property.